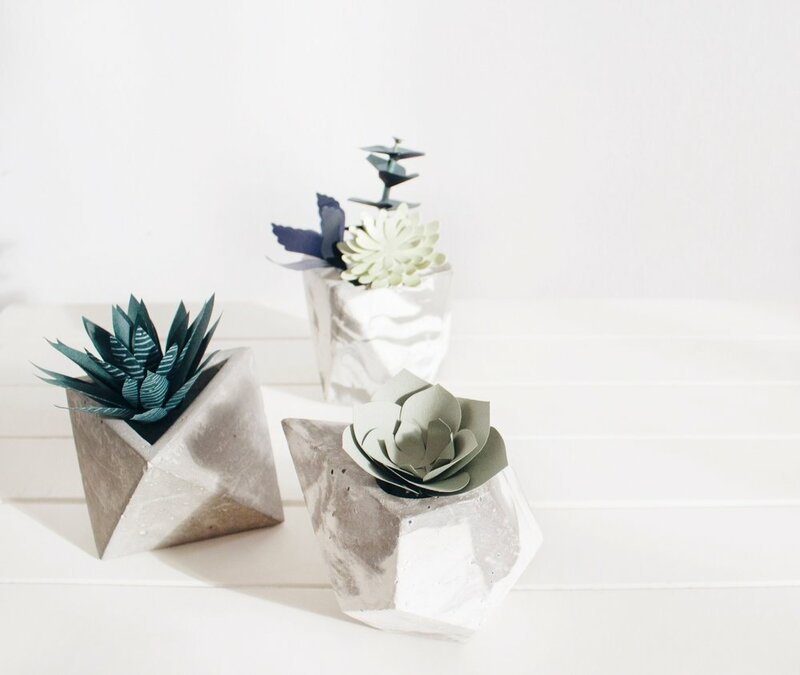 Learn to make paper succulent plants with Nathania from @pafioreflowers and bring home 3 cute and unique vases with various succulents. In this experience, you'll learn to make a set of three succulents that will never be wilted and need no maintenance. All the succulents will be made out of paper! 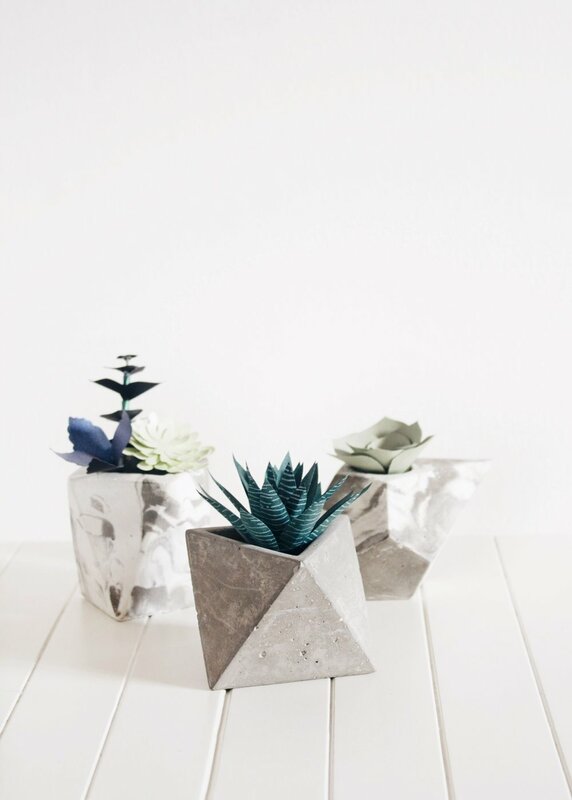 Since it's made from paper, you'll learn how to make them from scratch including cutting, shaping, and glueing. It's perfect for your working desk or as a home decoration. You will bring home 3 cute and unique vases with various succulents. All the materials and tools will be provided. A set of three unique vases, custom made in Jakarta and all paper materials. TBA, but will be in Canggu, Bali. Nathania is living in Jakarta and started doing paper flowers as a hobby because she loves to make handmade things and gifts for people. Including paper flowers crown. She travelled around Jakarta to find best colored paper and ideas for her designs.